Rabbi Sara Zober grew up in Cincinnati, Ohio, but spent her formative Jewish years in Lancaster County, PA. After graduating from Elizabethtown College with a degree in vocal performance and conducting, she converted to Judaism and was offered the position of Cantorial Soloist at Congregation Shaarai Shomayim in Lancaster. She served there for seven years before leaving for her studies at the Hebrew Union College – Jewish Institute of Religion in Jerusalem. 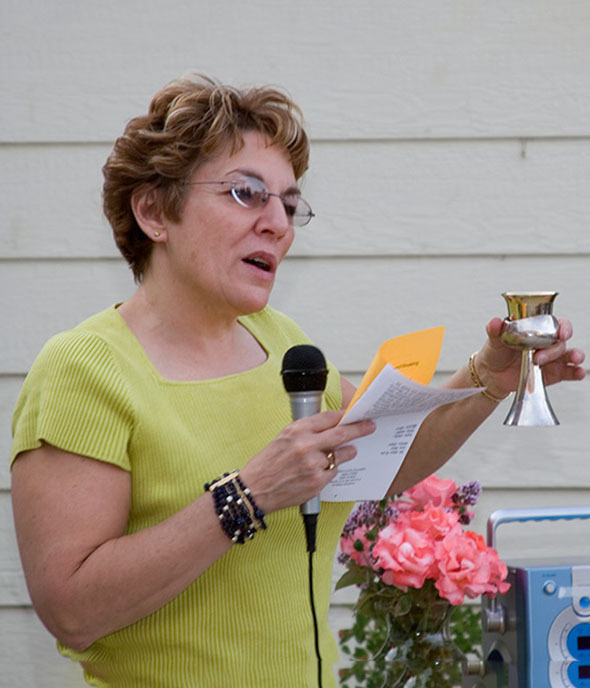 While in rabbinical school, she served both Reform and Conservative synagogues from the Dakotas to the Midwest, and participated in the Rabbis Without Borders’ student retreat and other interdenominational work. Her studies at HUC focused on the subjects of Jewish ethics and spirituality, and she received her Masters’ in Hebrew Letters in 2017. Her rabbinical thesis was entitled “Alei Shur: A Liberal Jewish Commentary on Selections from Rabbi Shlomo Wolbe’s Mussar Treatise,” and she prepared both the first English translation and commentary on that text. 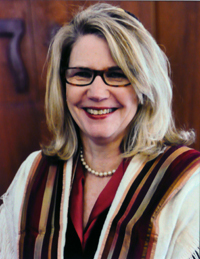 She was ordained in Cincinnati in 2018 and awarded the Ferdinand M. Isserman Prize for the greatest contribution towards community relations by the HUC-JIR faculty. Rabbi Benjamin Zober grew up in Cleveland, Ohio learning to love winter, doomed sports franchises, and corned beef. 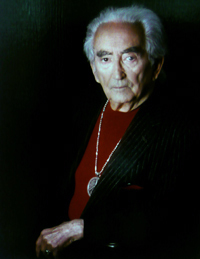 After graduating from Brandeis University with a degree in European Cultural Studies and a minor in Near Eastern and Judaic Studies, he returned to Cleveland and earned his J.D. from Cleveland-Marshall College of Law. During his years as a lawyer, he spent time as a public defender, representing death row inmates in capital appeals. Seeking a more proactive approach to helping his community, Rabbi Zober applied to rabbinical school. During his time at Hebrew Union College – Jewish Institute of Religion, he served communities in Michigan, West Virginia, Florida, and Illinois. Committed to social justice, Rabbi Zober served as a Social Justice Fellow in Cincinnati and attended the Religious Action Center’s Consultation on Conscience. His rabbinical thesis, “A Light Unto the Nation: 3 Jewish-American Responses to the Holocaust” detailed largely unknown efforts to intervene on behalf of Jews during the Shoah. He was ordained in 2018 and was awarded the Cora Kahn Prize for the graduating senior whose sermon delivery and oratory are considered to be the best. In his spare time (or what remains with rabbinical duties and being a proud step-dad to three wonderful kids) he likes to read, run, and make pop-up books. 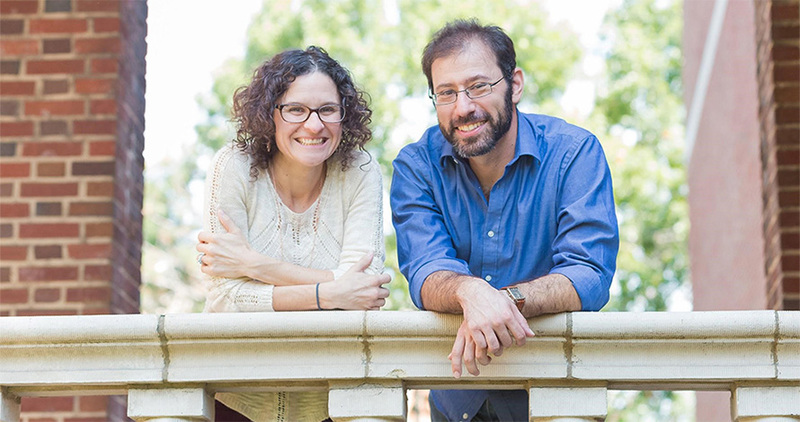 As a couple, the Rabbis Zober live and work together, make goals together, and care for each other when they fall short. This is what communities at their best do for all of their members. The Rabbis’ hope is to help Temple Sinai nurture a Jewish community in touch with its values, a truly holy community united in its mission and vision for the future. 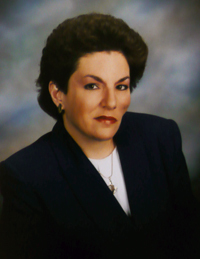 Rabbi Emerita Myra Soifer served as Temple Sinai’s rabbi for 25 years (from August 1984 through June 2009). 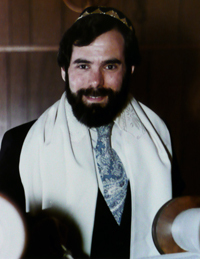 Prior to coming to Reno, Rabbi Soifer served as the Assistant Rabbi at Temple Sinai in New Orleans, Louisiana. She was ordained in 1978, by the Hebrew Union College-Jewish Institute of Religion in Cincinnati, Ohio. Rabbi Soifer’s activities at Temple Sinai in Reno included services of worship and life cycle, teaching, home and hospital visits, community lectures, and private counseling. She is the author of numerous published articles on a variety of Jewish topics. Retired on June 30, 2009, Rabbi Soifer retains the title “Rabbi Emerita.” She has been granted life-time membership at our Temple. Rabbi Soifer also came back to Sinai for nine months (September 2012 through June 2013) and provided full rabbinic services during our search for a permanent rabbi. She re-entered retirement on June 30, 2013. FOLLOW THE WANDERING RABBI TO RWANDA AND BEYOND. Hi all! Myra Soifer here. Many of you know me as your (former) Rabbi. Others of you are friends and adopted family. Most of you are all that and more! This is my first blog ever!, as I prepare to head out to Rwanda (9/17) with the Peace Corps. Click here to view the blogsite. Then, click the “Follow” button on the bottom right-hand of the blogsite page to get the updated postings emailed to you when they are published! CLICK HERE for bio and past newsletter articles and select sermons. John Louie grew up in Southern California, where his parents had been Israeli folk dancing since 1962. He started Israeli dancing 32 years ago while working on his PhD at Caltech’s Seismo Lab. He married Neva Donovan 30 years ago; she is a family physician. Recruited to the University of Nevada, Reno in 1992, John teaches geophysics at the undergraduate and postgraduate levels, doing research in energy exploration and earthquake hazards. John and Neva began attending Sinai services in 1999, with both of their children Anna and Ben becoming B’nei Mitzvah at Sinai. First joining the Sinai Board in 2001 as Secretary, John subsequently converted with Rabbi Soifer. John N. Louie (President) — John Louie grew up in Southern California, where his parents had been Israeli folk dancing since 1962. He started Israeli dancing 32 years ago while working on his Ph.D. at Caltech’s Seismo Lab. He married Neva Donovan 30 years ago; she is a family physician. Recruited to the University of Nevada, Reno in 1992, John teaches geophysics at the undergraduate and postgraduate levels, doing research in energy exploration and earthquake hazards. John and Neva began attending Sinai services in 1999, with both of their children Anna and Ben becoming B’nei Mitzvah at Sinai. First joining the Sinai Board in 2001 as Secretary, John subsequently converted with Rabbi Soifer. Howard Holden (1st VP Strategic Planning) — Howard and Susan Holden joined Temple Sinai in 2011, finding in the Temple community a source of friendship, belonging, and Jewish identity. They both volunteer with the temple in various capacities including helping out with the Refugee Cosponsor program. He served on the Interim and Permanent Rabbi Search Committee in 2012-13 and has been the Financial Officer since 2013. He completed the Leadership Development Institute course presented at Sinai by Dr. Lynda Goldman last year. Russ Kotlicky (2nd VP, Membership) — Russ Kotlicky and his wife Lynn, moved to Reno from Chicago, IL in May 2006. They have been actively involved with Temple Sinai’s familyhood and school programs with their daughter Carly. Throughout his childhood and adult life, he was a member of Congregation B’nai Tikvah in Deerfield, IL and celebrated his bar mitzvah, wedding, and baby naming. Russ works as the Director of the Collections, Portfolio Management Team at Harley-Davidson Financial Services, Inc., the finance arm of Harley-Davidson Motor Company. He has been actively involved with Temple Sinai volunteer work for the past several years, including a lead role mentoring and facilitating the Temple Sinai co-sponsoring efforts to the Syrian refugee family, the Zarours. More recently, he served on the 2017-2018 Rabbi Search Committee and helped with the rabbi transition plan efforts. He has over 25 years of business experience including leadership and consulting roles at various finance auto finance companies. He holds a Master of Business Administration from Depaul University and a Bachelor of Science degree from Indiana University. Jay Goldberg (Finance Officer) — Jay Goldberg, and his wife Amy, moved to Reno in January 2016. He works as the Vice President, Internal Audit at Employers Holdings Inc., a workers’ compensation insurance company. He has served on several Temple Boards, both in Houston and New Jersey, as a member-at-large and as both Vice President and Secretary; and Judaism has always been an important part of his life. He has over 25 years of business experience including starting and leading the internal audit function at various companies, both public and private, for over 15 years. He holds a Master of Business Administration from Bentley University McCallum Graduate School of Business and a Bachelor of Arts degree from Brandeis University. Ja-Non Barber(Treasurer) — Ja-Non Barber was born and raised in Reno and attended UNR and later cosmetology school in San Francisco where she studied Esthiology and Massage Therapy. She is the co-owner of Tangerine Aveda Salon Spa, a high-end wellness salon and spa. During her childhood, she was a member of Temple Emanuel, had her Bat Mitzvah there, and was very active in SNUSY youth group. In 2014, JaNon, her husband Joel, and their children became members of Temple Sinai, enjoying the young, family-driven congregation. Their twins, Ethan and Sydney, studied and had their Bar/Bat Mitzvahs at Temple Sinai and still enjoy an active life with the NFTY youth at the temple. 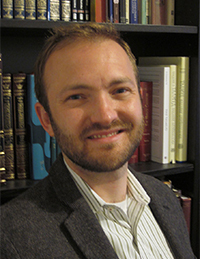 Steve Weidman (Secretary) — Steve Weidman became a member of Temple Sinai in the summer of 2014. He has done volunteer work with Temple Sinai since becoming a member, as the chairperson of the Social Action Committee, and as a member of the Jewish Practice Committee. He is secretary of Temple Sinai’s Men’s Club and served as the representative of the club to the Board of Trustees. Since last Fall Steve has helped mentor the Syrian refugee family, the Zarours, who are cosponsored by Temple Sinai. Yani Dickens (Member-at-Large) — Yani Dickens attended Temple Sinai religious school, had his Bar Mitzvah at Temple Sinai, and his family has been involved with Temple Sinai for several years going back to his grandparents Ruth and Louis Dickens, who were founding members. More recently, he facilitated focus groups to help hire the current Rabbi, participated as a team leader and facilitator of a Chavurah group with his spouse Jessica. He currently serves the University of Nevada, Reno (UNR) as the Counseling Services Assistant Director, Director of Training, and was the most recent Interim Director. He would be interested in helping the Board with budgeting and financial strategies and finding ways to effectively increase membership. Michael Gorden (Member-at-Large) — Michael Gorden has been an active Member of Temple Sinai for about 3 yrs now. He has two children in Sinai School (Nathan and Shalom) and one in Torah for Tots (Sasha). He has been happily married to his wife Jennifer for over 11 years now. He is just now completing his first year on the board as a member-at-large and looks forward to another year in this position. Michael is a Social Worker in the community and spends lots of time working with families. Evan Klass (Member-at-Large) — Evan Klass, and his wife Suzy, moved to Reno in 2008 and have been Temple Sinai members ever since. He serves on the inter-congregational Hebrew Cemetery Committee. 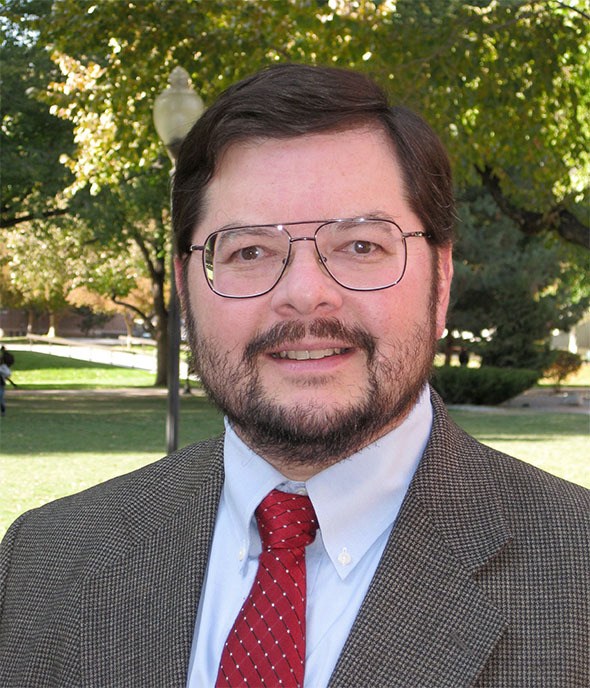 He is an endocrinologist and Senior Associate Dean of the University of Nevada, Reno School of Medicine. He is also the Governor of the Nevada Chapter of the American College of Physicians, the largest medical specialty organization in the US (>140,000 members). His nuclear family includes three grown children, Elliott, Nate, and Sarah – all of whom live on the east coast. Tova McGilvray (Member-at-Large) — Board member bio coming soon. Marilyn Roberts (Member-at-Large) — Marilyn Roberts and her husband Ken have lived in the Reno/Sparks area for a decade now after moving from Brea, CA where they lived for 30 years. They have two grown children still living in Orange County. Keith is a lead software engineer and Jennifer is a CPA with Ernst and Young. Marilyn has a BA in Math and an MBA in Operations Research and Accounting from UCLA. She ‘retired’ from a yogurt manufacturer doing purchasing, inventory management, and plant accounting. She has served on two synagogue boards and was the Administrator/Financial VP at Adat Ari for 11 years, and Religious Practices VP at Temple Beth Tikvah for eight years, both in Orange County. She has been the Chair of our Jewish Practice Committee for several years. Marilyn L. Rappaport (Immediate Past President) — Marilyn Rappaport has been a resident of Reno for 20+ years with degrees in Environmental Science, Chemistry & Biochemistry, and she recently earned a Master’s in Education. She is a teacher in Washoe County and has been a member of Temple Sinai for over a decade. Marilyn was a Religious School teacher for several years and has worked with others to develop our new members “Welcome Baskets” for Shabbat and served as Temple Sinai President from June 2013 through July 2017. Both sons, Drew and Brett, celebrated their Bar Mitzvot at Sinai and are attending college. CLICK HERE for more information on Temple Sinai’s committees and how you can become involved.